The new Nikon WU-1b wireless mobile adapter ($59.95) is not compatible with the D800. The Nikon D600 has a new battery grip: Nikon MB-D14 ($274.95). As previously reported, the D600 will start shipping very soon after the announcement. 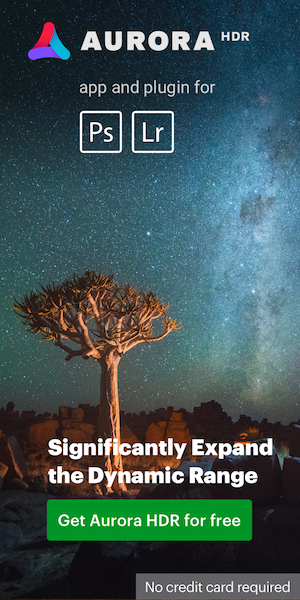 The date given in Nikon's press release and Amazon is September 18. This is a new record for Nikon - the camera is expected to start shipping less than a week after the official announcement! 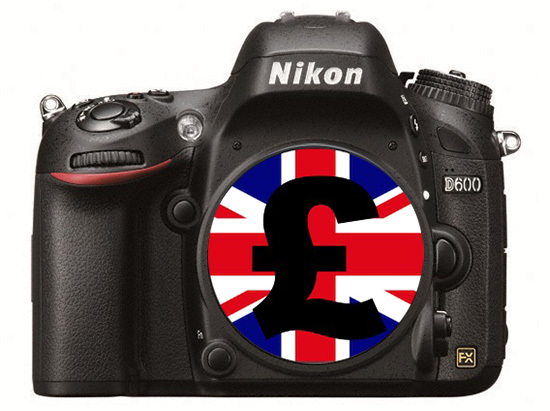 The price of the Nikon D600 on Amazon UK is £1,974.44 (around $3,200) for body only and £2,467.26 (around $4,000) for kit! Jessops prices are slightly lower. Amazon France lists the D600 body only for 2099 Euros (around $2,800). 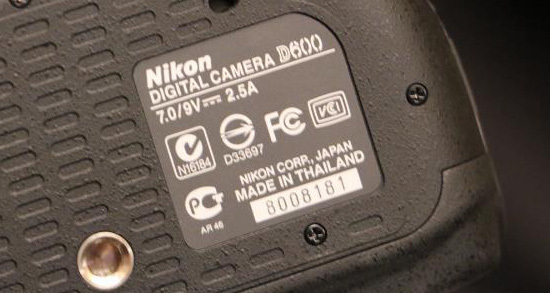 Nikon D600 is made in Thailand. 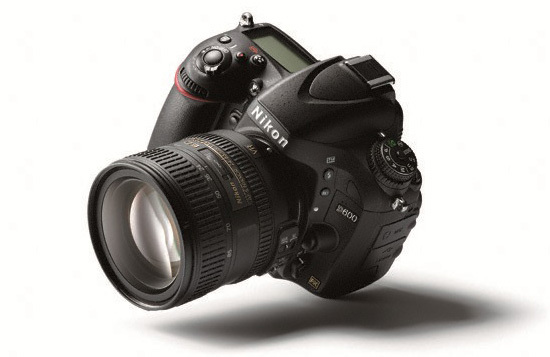 Updated Nikon D600 pre-order list (now includes J&R, Samy's, OneCall and BestBuy). Nikon D600 RAW sample images are available for download here and here. Nikon D600 shipping to retailers five days after the announcement! This entry was posted in Nikon D600 and tagged unboxing. Bookmark the permalink. Trackbacks are closed, but you can post a comment.